Congratulations! 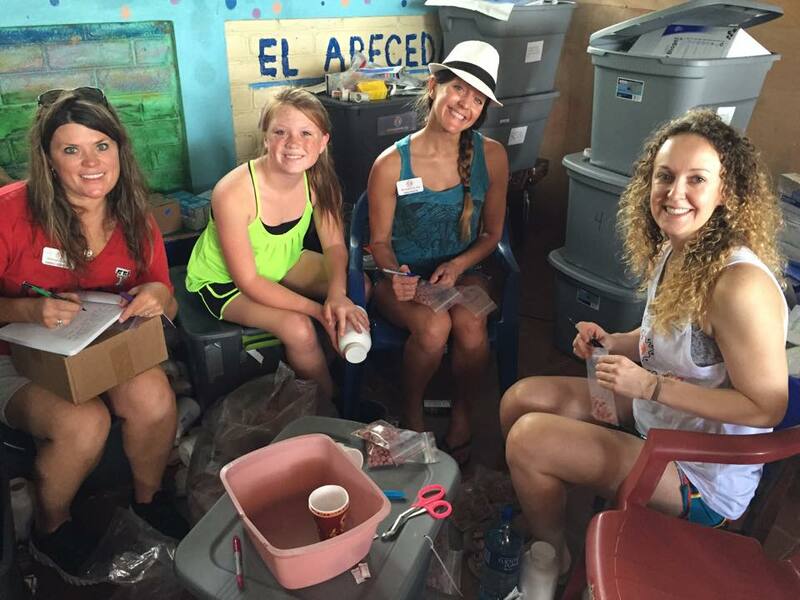 You have completed all pre-trip requirements and are now cleared for travel to Project Limón, Nicaragua. In order to prepare for your volunteer experience, please download your Pre-departure Packet (PDP) below. This packet contains staff contact information, budget tips, a packing list, and more! An Excursion Guide has also been provided and our on-site staff are happy to assist you with planning any activities you are interested in once you have arrived in Nicaragua. After reviewing the information, please do not hesitate to contact missions@fimrc.org with any questions you may have.